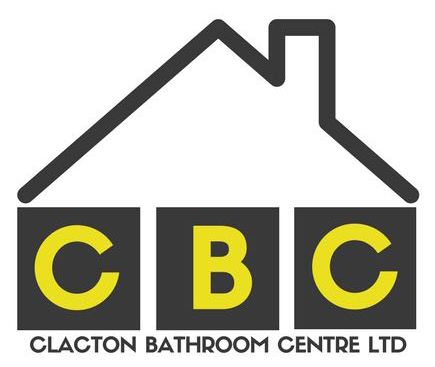 Established over 15 years ago, Clacton Bathroom Centre are specialists in the provision of high quality, classic and modern bathrooms, kitchens, bedrooms and offices to our customers in Clacton-on-Sea and throughout the Essex area. We are also experts in the design, supply and installation of a number of home improvement services, including refurbishments and renovations, extensions and garage conversions. We have 4,100 square feet of showroom floor area, enabling us to display a wide range of bathrooms, kitchens and bedroom furniture. We also display a large selection of wall and floor tiles in both ceramic and porcelain, along with samples of click flooring, multi-panel boarding and vinyl flooring. 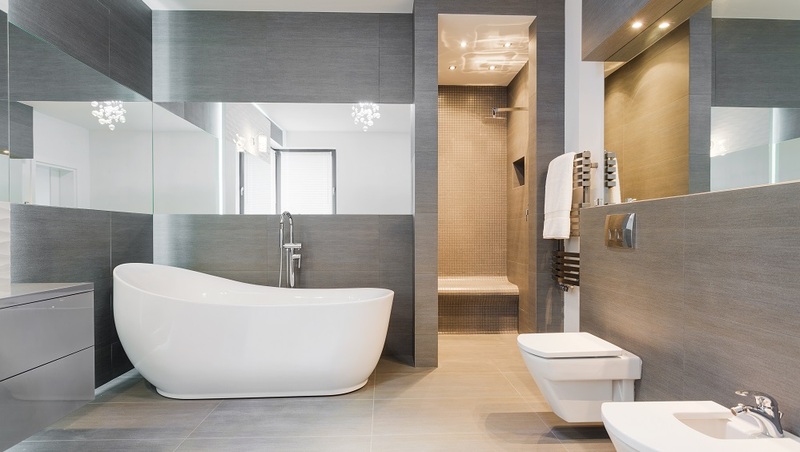 At Clacton Bathroon Centre we are passionate about helping our customers create perfect rooms for their homes and always aim to provide the greatest choice for the most cost effective price whilst delivering a professional and friendly service. For a free, no obligation consultation on any products or home improvement work you may require, please give our friendly and professional team a call today on 01255 436604.